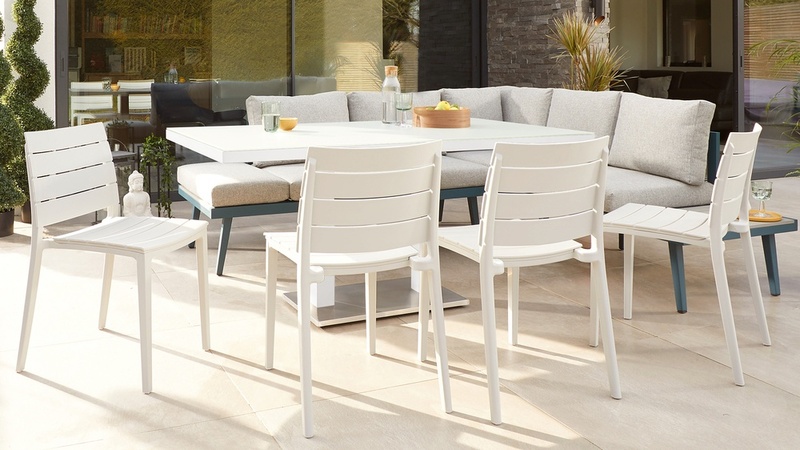 To truly make the most out of your garden space consider combining a corner bench and garden chairs, with a sleek garden dining table. 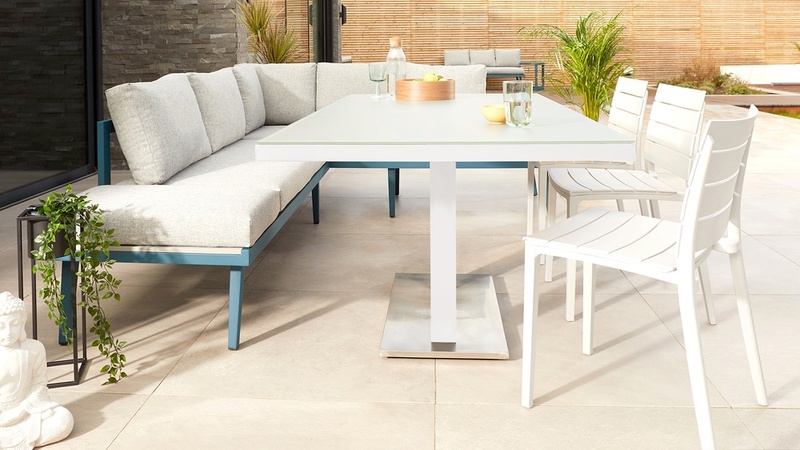 The Palermo White Table with Ocean Left Hand Corner Bench and Edie dining Set is just the right collection to create an ideal outdoor setting. If you're looking for style, practicality, function and form, then this set combination ticks all the right boxes! 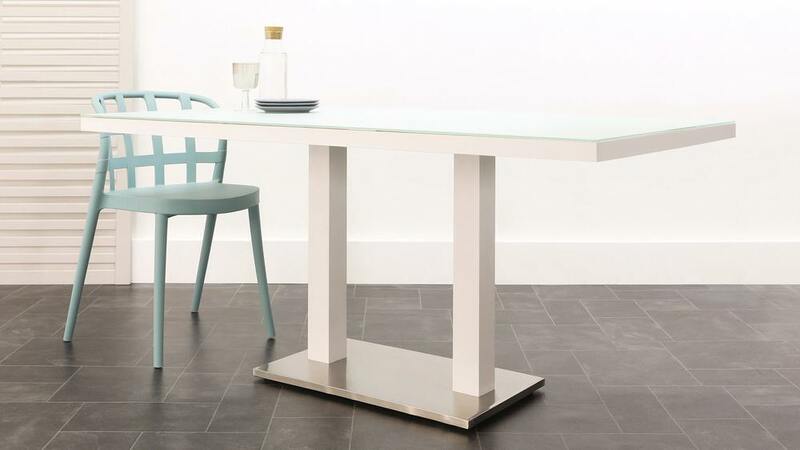 The Palermo Table and Bench are made from an aluminium tube. 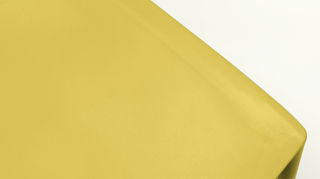 This keeps them incredibly sturdy and durable yet light enough to easily move around the garden to the best position. 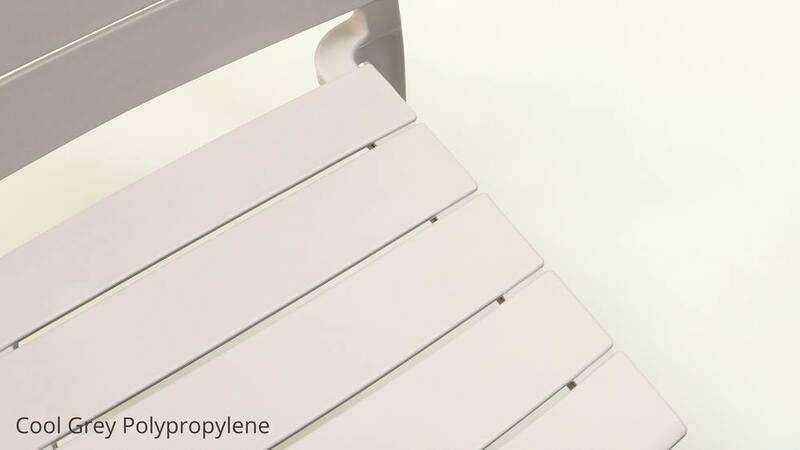 Aluminium is naturally non-rusting and weatherproof, making this table and bench ideally suited to outdoor use. 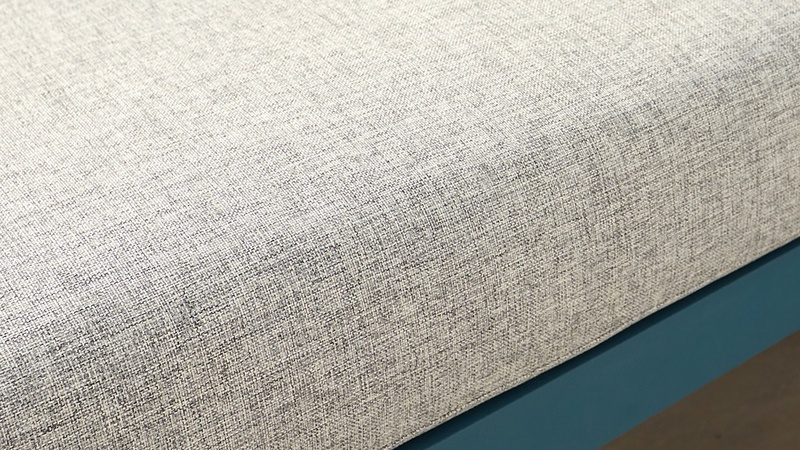 The cushion covers on the Palermo Corner Bench are made from a melange fabric which has detailed flecks of colour rather than being one solid block. 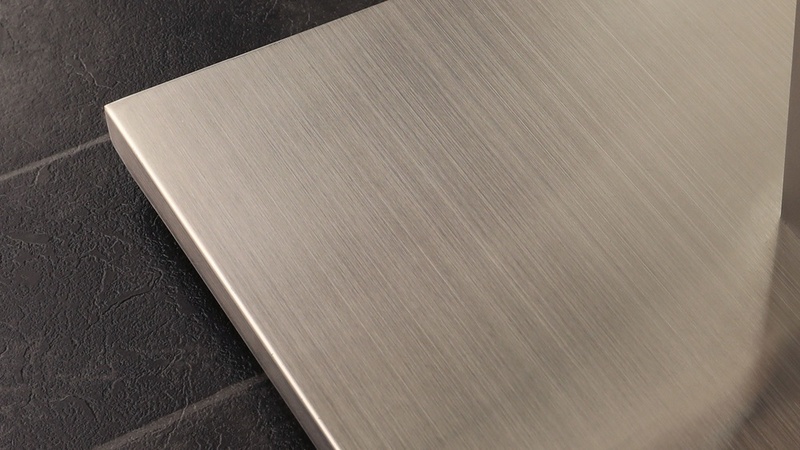 This not only looks like a designer, expensive finish, but it also helps to hide marks on the surface, perfect for everyday use. 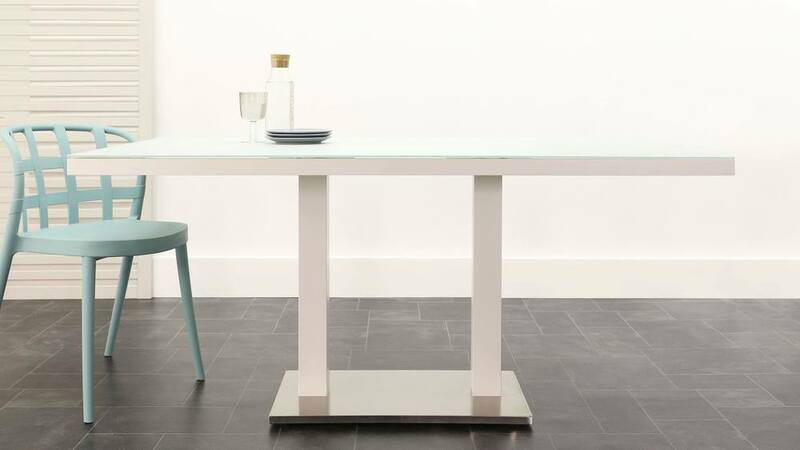 The Palermo table’s etched glass top has a lovely, smooth, tactile finish giving the table its designer edge. Etched glass has a hazy and soft appearance, helping to keep your garden looking modern and fresh, and as it’s not overly reflective you won't get a glaring reflection in the sun. 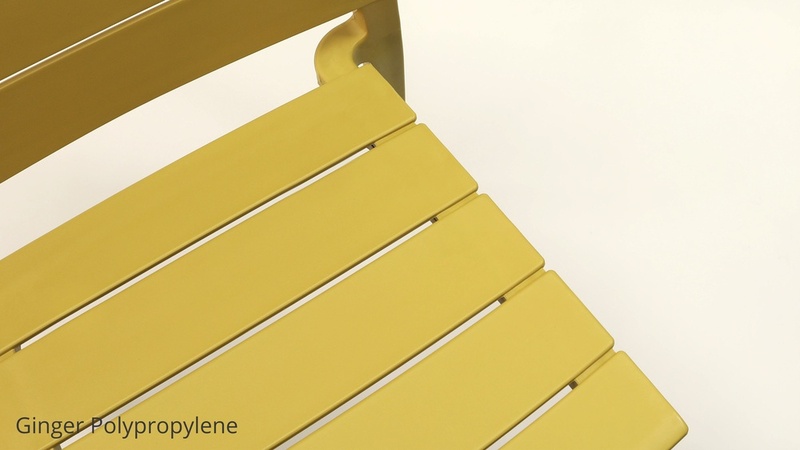 The bench cushions have been given a showerproof coating meaning that moisture will not be absorbed into the surface. This is so you don’t need to worry about bringing in your bench cushions every time there's a light summer shower, as the rain will simply roll-off the surface. 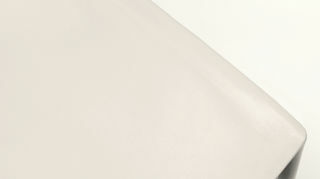 The seat cushions also have an anti-UV coating to help prevent the fabric colour from fading in the sunlight. Most fabrics will fade slightly when exposed to direct sources of heat and light, however, this treatment slows the process drastically. 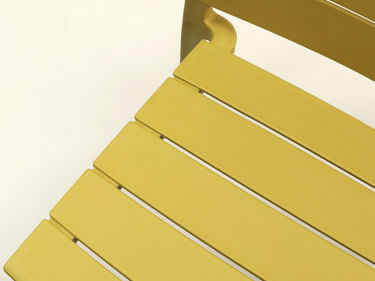 The anti-UV coating is a premium feature that gives you piece of mind that you’re investing in quality garden furniture. The Palermo Ocean Corner Bench has side tables at either end made from polywood. 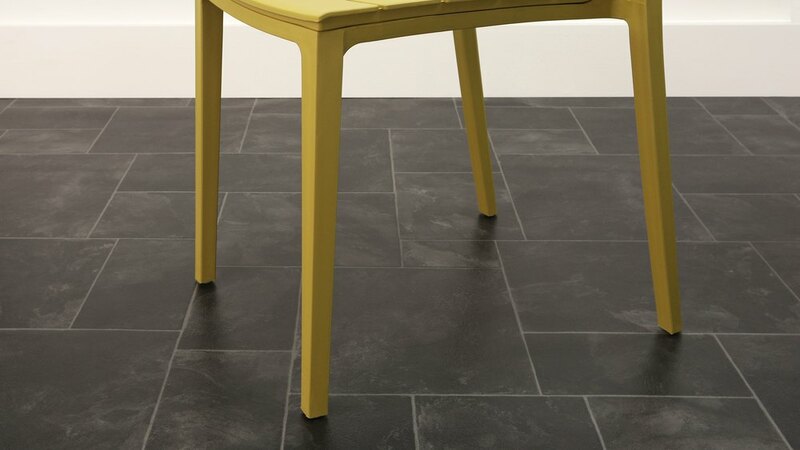 This gives the look of real wood but without the warping or discolouring that sometimes occurs with a timber finish. Seat cushions can be added onto the side tables to create a couple of extra place settings at your garden table. When removed, the spaces can be used as handy a space to rest your magazines and drinks. This modular design feature makes this bench incredibly versatile and changeable to suit your seating needs. 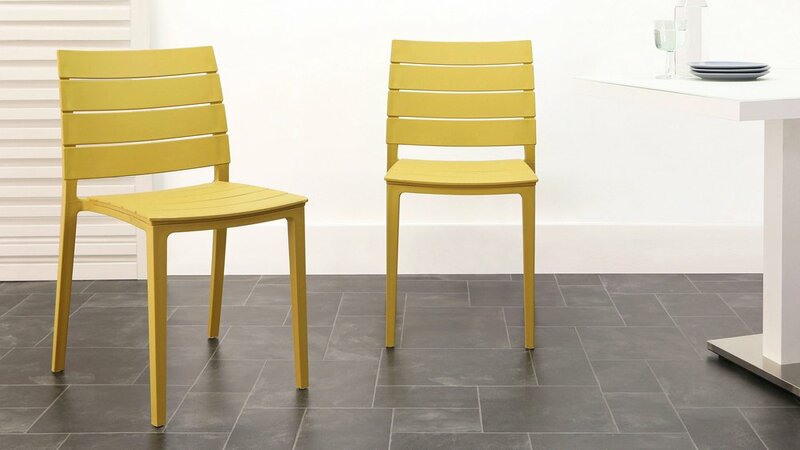 The Edie Garden Chair is a stackable seat so they won't clutter up the garage if you decide to store them inside. 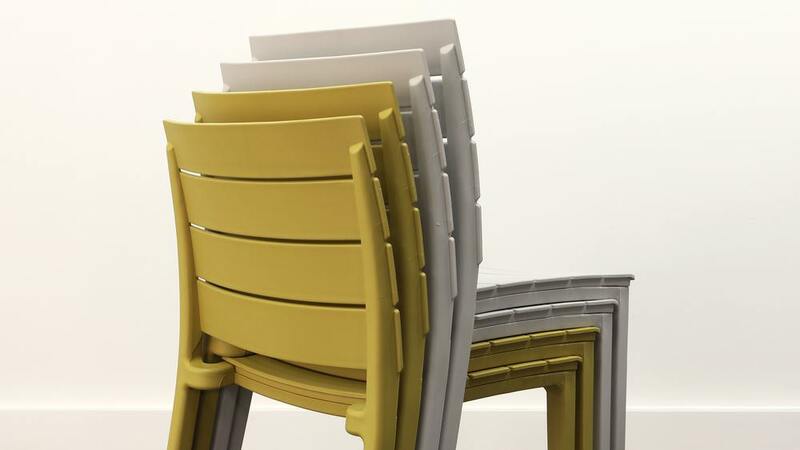 Chairs can blow about in windy conditions but by stacking chairs (and adding weight), you reduce the risk of damage and remove the need for indoor storage. 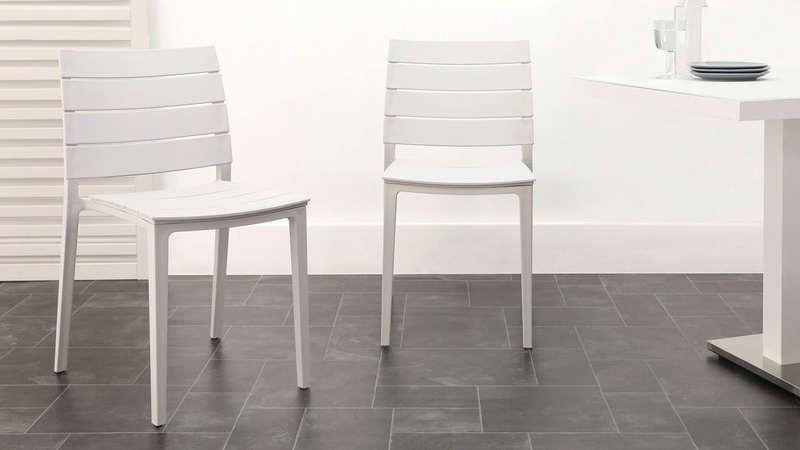 This makes the Edie chair incredibly practical. The seat cushions have a non-slip pad underneath to prevent movement and to keep them in place. The cushions can quickly and easily be removed for storage and cleaning too. 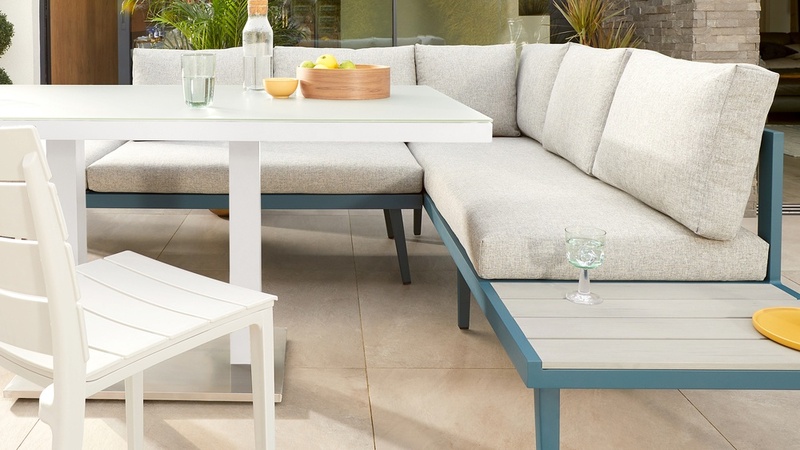 The Palermo Ocean Range also has a 3 Seater Bench with backrest and matching coffee table if you're thinking about extending your dining set.